It’s obvious that the energy industry is still in its early stages of business, and therefore services for the industry are still extremely limited and finding services for energy industry coatings is even more rare. At WBS Coatings we understand that energy industry coatings are a growing need in 2019, and we’re prepared to help. Call today to see how our energy industry coatings can help you! Industrial coatings and industrial painting can serve several critical purposes. Industrial painting creates an unparalleled uniformity that supports brand awareness and company culture. Bringing a uniform look to your business will encourage customers and future clients to more easily recall the business and its services. In addition to uniformity, industrial coatings also protect from premature erosion of equipment and provide chemical resilience. To see how our industrial coatings and painting can help your business call WBS Coatings today! Solar panel coatings serve a vital but sometimes overlooked purpose. Solar panels attract the sun to generate renewable energy for the connected property. These solar panels endure incredible amounts of natural erosion from water and wind, as well as ultraviolet degradation. 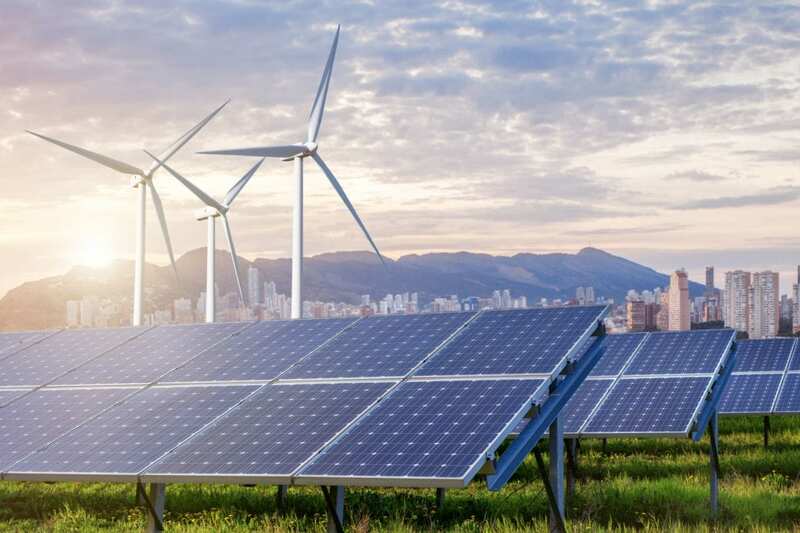 With solar panel coating, you will see a large reduction in thermal shock in cases that solar panels overheat, as well as prevent water and ultraviolet degradation. As a result, you can enjoy the longevity and stability of your solar panels and their energy. Solar panel coatings will make your investment last, so call WBS Coatings today! With the energy industry being so new to western America, services for the industry are still incredibly limited, which is why finding a trusted contractor can be such a daunting task. With over 35 years of experience in the coating industry, WBS Coatings has the experience and training that make these jobs routine. Get ahead of the curve and make sure that your energy investment is safe. Call WBS Coatings today to see how our services can help your renewable energy sources.